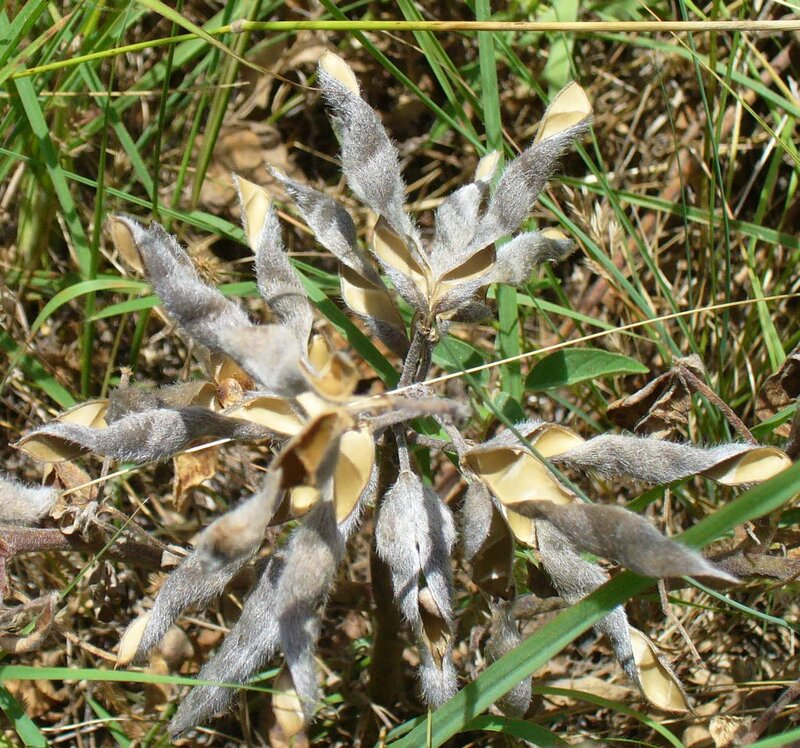 I found these interesting looking seed pods along the side of the trail. Notice how fuzzy the outside of the pod is and how the shell seems twisted. Did it grow that way? What plant you think it is?